Your carpet is one of the most expensive investments in your home. Frequent cleaning will prolong the life of your precious investment. See (Mohawk) for more information. Your carpet is also the biggest filter in your home trapping allergens, dust, germs, etc. If your carpets are not cleaned regularly, they no longer can filter these harmful items. Carpet manufacturers apply protectant at the factory to help your carpets stay clean longer and repel spills. The protector will in time breakdown from normal wear and tear, vacuuming and cleaning. 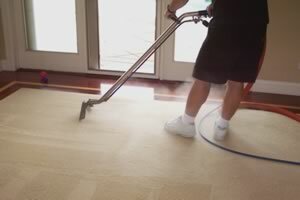 Nichols carpet cleaning recommends enhancing the protector after every cleaning, as do manufacturers, helping to restore protective properties to your carpet, also slowing down heavy traffic lane wear by allowing you to get more dirt out of carpet fibers while vacuuming and cleaning, and giving you that extra window of time to get spills out before they become stains. 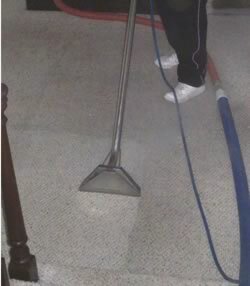 This will help extend your carpets life and make it easier to clean. More info here. Deodorizers leave your home smelling fresh. Smelly carpet can stink up the whole house Nichols Carpet Cleaning uses fresh smelling deodorizers that leave your home smelling fresh and clean. We also use enzyme disinfectants for those stubborn pet odors. For smoke odors Nichols carpet cleaning utilizes thermo foggers that mimic where odor causing smoke has penetrated, wiping out any smoke odor. Got wrinkles? We can stretch them away. Loose seams? We can glue them back. We remove all types of stains. 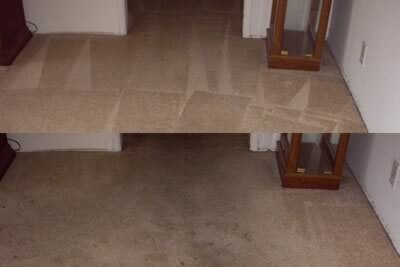 We have outstanding results removing most stains. If we can't remove them no one can! 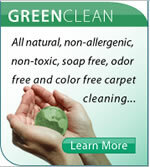 All natural, non-allergenic, non-toxic, soap free, odor free and color free carpet cleaning. Click here to learn more.